It's so thrilling to have access to models and celebrities since it offers up the opportunity to ask them questions about their skincare, hair, and makeup routines as well as how they balance it all with self-care and mental health practices. Most of the time, the answers we receive are thoughtful, honest, and entirely helpful. Then, there are the times when "drink a lot of water" is the only tip presented throughout the entire 20 or so minutes we spend with a person. That's fine; water is really good for your health and body and, yes, your skin, but that's not a secret. By the time the water you've consumed makes it through your entire digestive system, topical skincare products could have already worked their magic. So instead, we went back and read through our favorite model interviews for all the tips that have nothing to do with drinking more water at all. There's information about yoga, blood flow, moisturizers, shampoo for curly hair, and the best-ever concealer on the market. Below, find the advice you've been looking for. Alessandra Ambrosio told us why Clé de Peau’s splurge-worthy concealer is the only one that's earned a permanent place in her makeup bag. It's all about the texture. 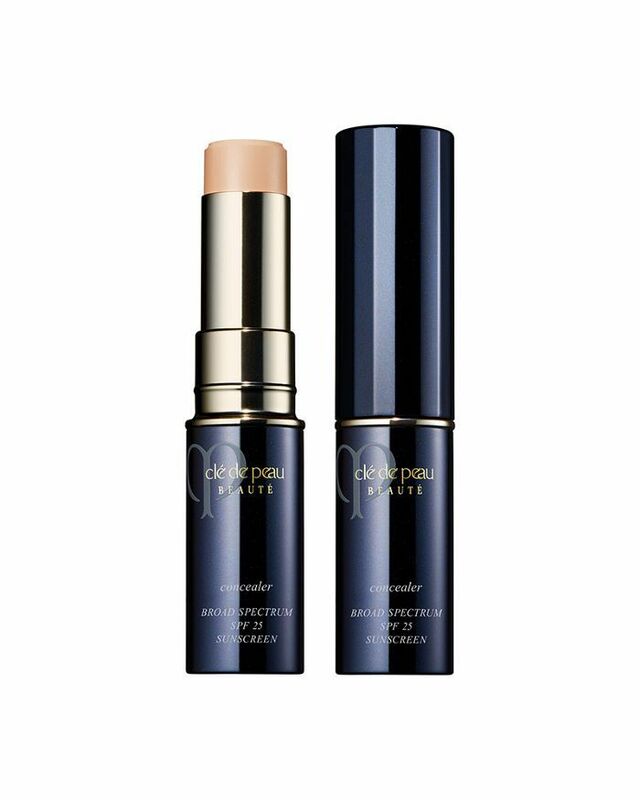 This creamy concealer offers adequate coverage while moisturizing your skin as you apply and throughout the day. It brightens, softens, and gives that oh so coveted airbrush effect. Model Joan Smalls told us that she concocts her own oil-moisturizer hybrid for maximum hydration in the colder months. 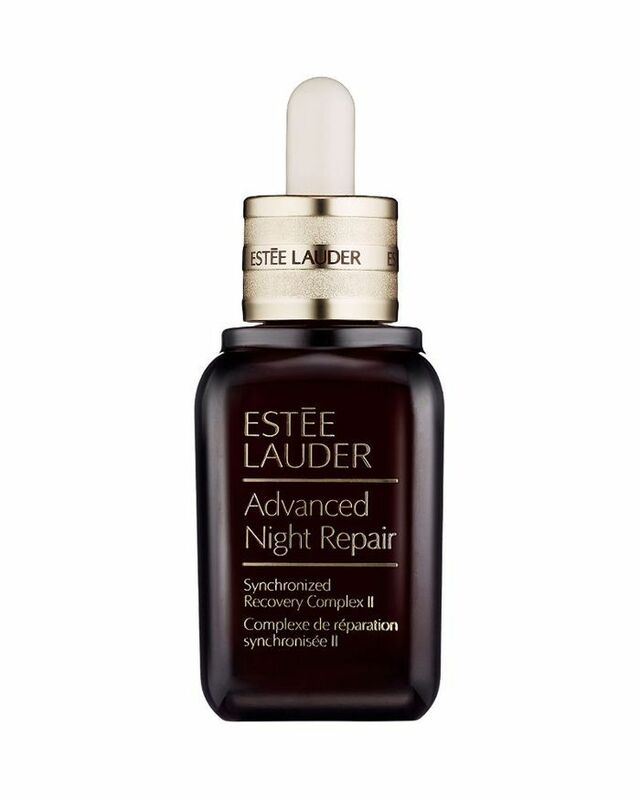 "I mix Estée Lauder's Advanced Night Repair ($68) with Re-Nutriv ($275) at night," Smalls said. "It's actually not age-appropriate for me, but it's so rich, and between the shows and the weather, I need it!" Gigi Hadid doesn't have to pay for products all that often, we assume. But one item she consciously spends her own money on is luxe lip balm. "Chanel Hydra Beauty ($50) is my all-time favorite lip moisturizer," Hadid told us in an exclusive interview. 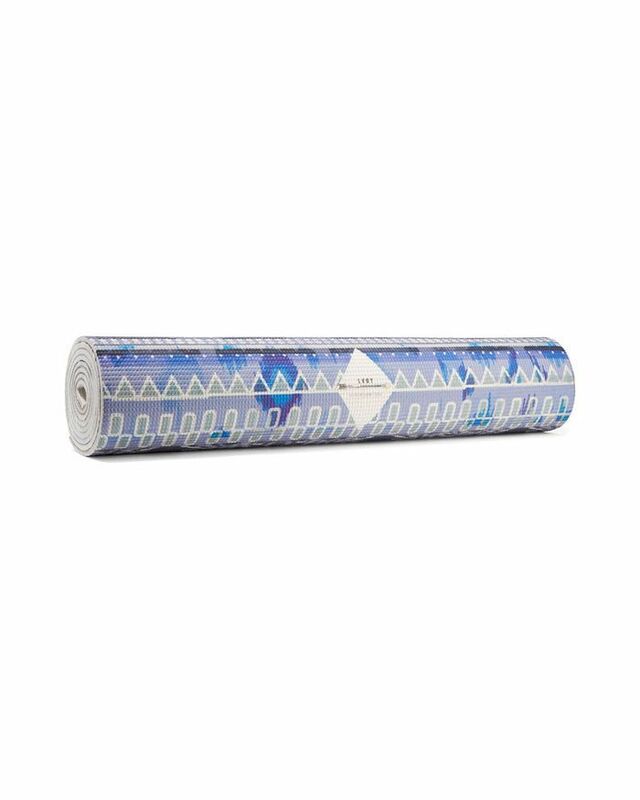 "I just love how thick it is. I love the smell. It's the one beauty thing that I spend money on." One look at model Paloma Elsesser's skin and you'll want to know all her secrets. Well, so did we. She revealed in her Just Five Things video that it's all about one certain product—recommended by celebrity makeup artist Pat McGrath, naturally. "I lather Embryolisse Lait-Crème Concentré ($16) all over my face every time I do my makeup, every time I fly on an airplane, it stays in my bag, I'll use it as a hand lotion, and it also smells divine." Julie Ann Luna turns her bathroom into a certified spa in the colder months. It's a simple trick that sounds incredibly luxe but is so accessible. "My number one tip—especially in the winter—is that in order to get the most out of your facial mask sheets, use them directly after a warm, steamy shower so that the product can be rapidly absorbed!" she tells us. "It'll add moisture and seal in all that much-needed hydration." Lindsay Ellingson says yoga is the secret to her glow. She calls inversions (where your legs are lifted above your head and weight rests in your arms) the natural face-lift because “they increase blood flow and oxygen to the face, which gives you a healthy glow." Hilary Rhoda adopted a practice she learned backstage: facial massages. “Makeup artists at early morning shows always give a good face massage to get the blood flowing,” she says. “Now I give them to myself. It’s a good little trick that wakes you up, and de-puffs your face.” How exactly you do give yourself a facial massage? Check out our GIF tutorial for more instruction. "I didn't realize that the uniqueness of my hair was special and needed to be celebrated until recently," Bermuda-born model Aliana King told us. "[Ultimately], going through all of that helped me feel stronger and more confident. The less you wash your curls, the healthier they'll be. 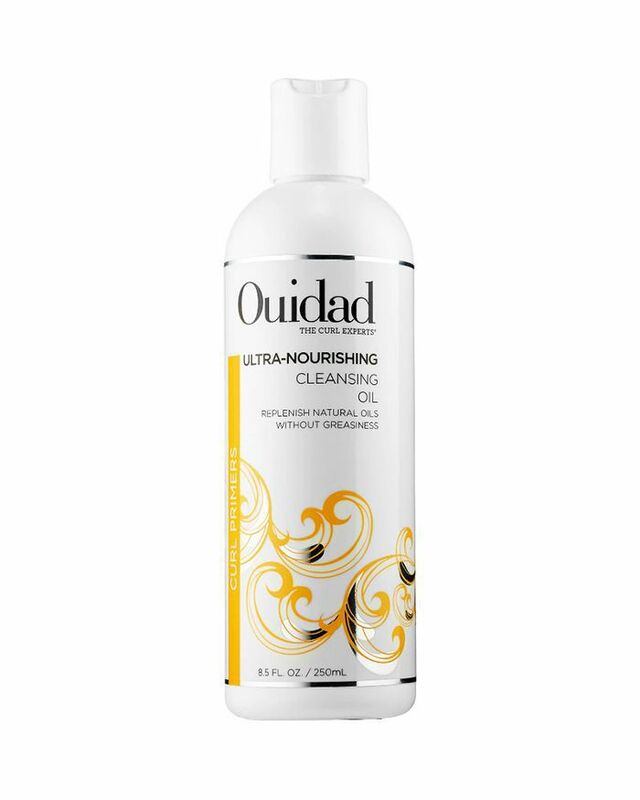 I love Ouidad Nourishing and Cleansing Oil as my shampoo. It cleans my scalp and gets rid of product buildup without stripping the hair of its natural oils." "The one thing I'm always obsessed with—and that's because I struggle with it—is my skin," the model admits. "So I'm always asking my makeup artists about skincare and new facialists and dermatologists to go see. I always approach my beauty routine with the mentality of skincare first, makeup second, because your skin is the canvas for everything you do. So the one piece of advice that I love to give is just to look after your skin, to establish a routine. I love the BareMinerals skincare products. 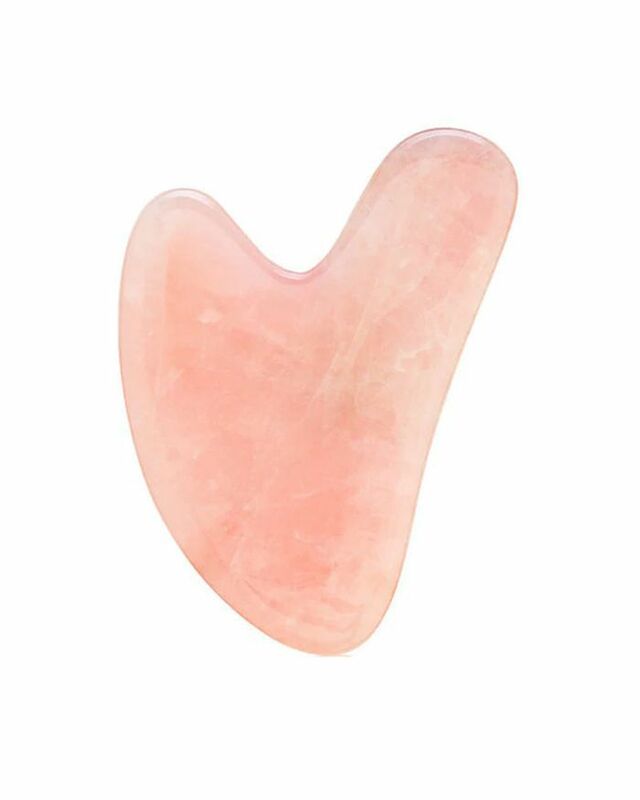 They're really gentle on the skin and leave my skin feeling luminous and fresh and plump and ready for my makeup. 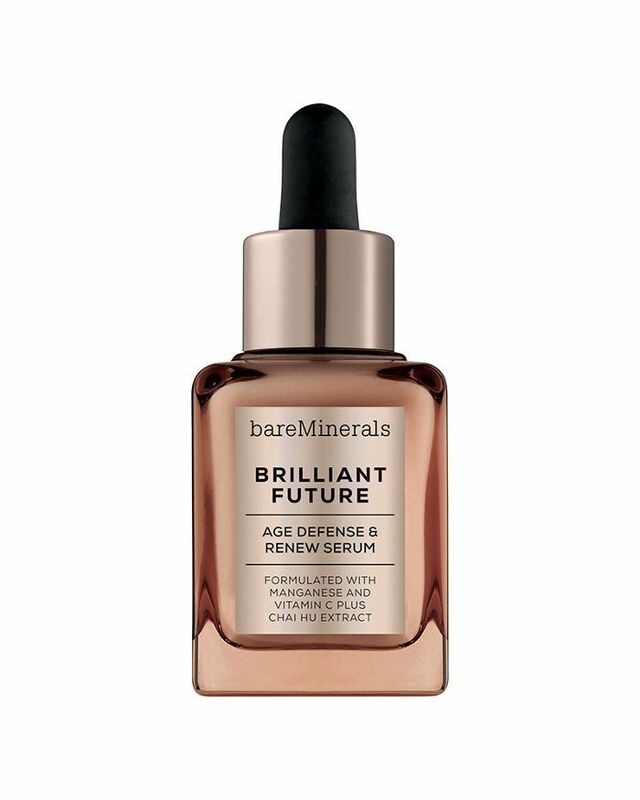 I'm always looking for products that don't sacrifice performance but are also clean, which is why I love that BareMinerals is a clean beauty brand filled with natural, from-the-Earth ingredients, but they also work." FYI: Here are five makeup trends that aren't going anywhere, according to makeup artists.